We're back at it and ready to fire away the slightly intimidating amount of brilliant releases that are out today. which is great and keeps us busy as one can be. So, shall we kick the day off with some feel good track to get us all up on our feet? Earlier in 2018 she released the "Raw" EP and blew away even those who weren't fully on the Sigrid train just yet. After releasing more catchy singles and touring extensively, Sigrid has recently announced the release date for her debut album, "Sucker Punch", which will be out on March 1st. Now she's here with "Don't Feel Like Crying", combatting tears with beats and synths. The song has an upbeat, yet still effortlessly cool vibe to it. It's lively, but it's not too much. 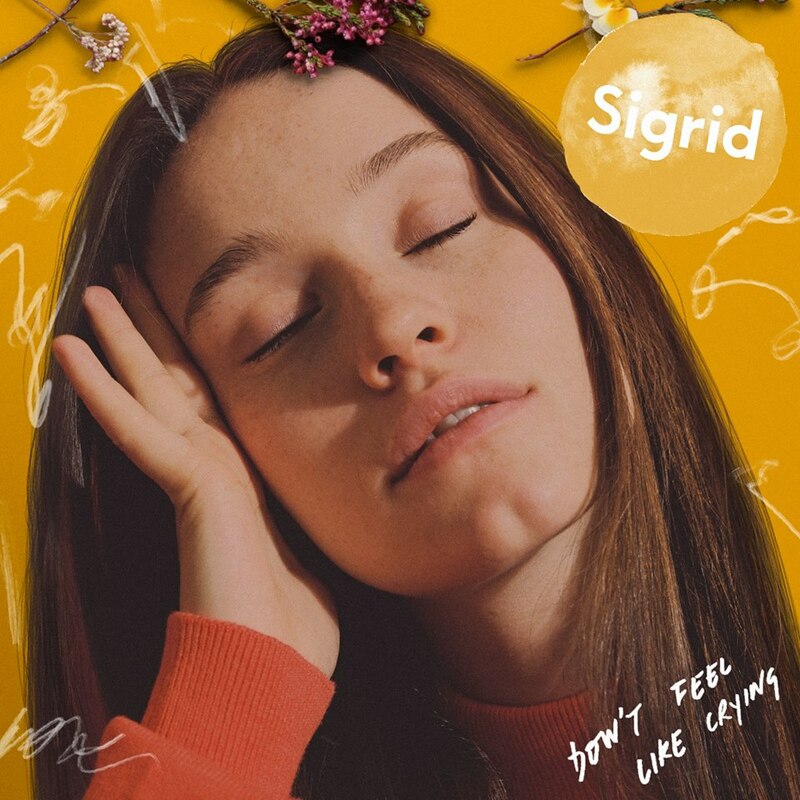 With rather simple verses which launch into bigger choruses, Sigrid kept a brilliant recipe alive and has given the song the perfect amount of ballance. Her vocals confidently deliver the lyrics with ease, keeping herself and everyone else on the upbeat side of life, not giving into sadness and self-pity. The instrumental sound itself has a very Sigrid-like feeling to it, one that you can identify as her within the first few beats - which, for an artist as relatively new as Sigrid, is an impressive thing to achieve. If the rest of the album is as good at impacting our emotions as this one, we're all in for a real treat.